There are few things in this world deserving of the term masterpiece. Film makers capture the rawest of emotions when working towards such a goal. Artists delve deep into the human consciousness to produce something deserving of the term. 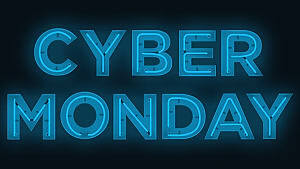 The work of authors is often only deemed worthy of that title decades after they produced a critical and insightful analysis of society or the human existence. And within video games, such an honour is rarely bestowed. 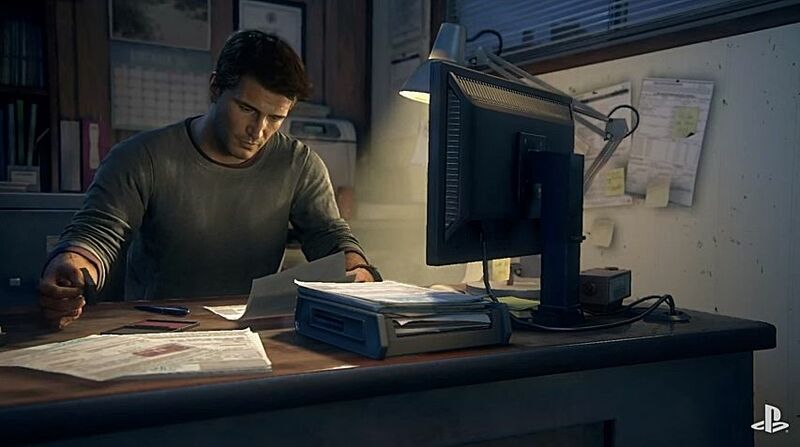 Yet within this medium, developer Naughty Dog seems to produce such works of art, time and time again. Uncharted 4: A Thief’s End is a masterpiece. It is an ingenious blend of narrative and interaction, and it is a game I urge all gamer’s to experience, whether they be a veteran of the series or a curious newcomer. On that matter, before I begin I must admit something. 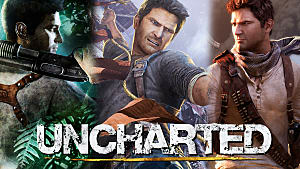 I was not an Uncharted fan. I had played the original trilogy from Drake’s fortune to his deception, but had never truly resonated with the series. I found Drake and his colorful cast of cohorts one dimensional and uninspired. They felt like familiar stereotypes stripped from a traditional action blockbuster. The enormous set pieces, marveled by critics, did little to shock me. And by the end of each game, I had grown tired of the repetitive and uninspired shooting mechanics. So, as I am well aware, I held an unpopular opinion of the series. However, I was torn over whether my next foray into an Uncharted experience would yield similar feelings. 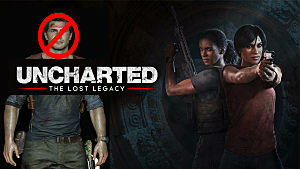 This is the fourth entry into a series I have, so far, found lackluster, however this is a post Last of Us Naughty Dog. 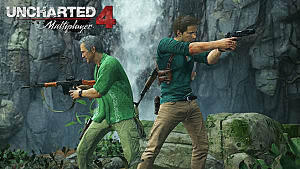 A Naughty Dog where Neil Druckman and Bruce Straley have taken up the mantle of lead directors. And I can safely say, I was astonished by how much I enjoyed my time with A Thief’s End. 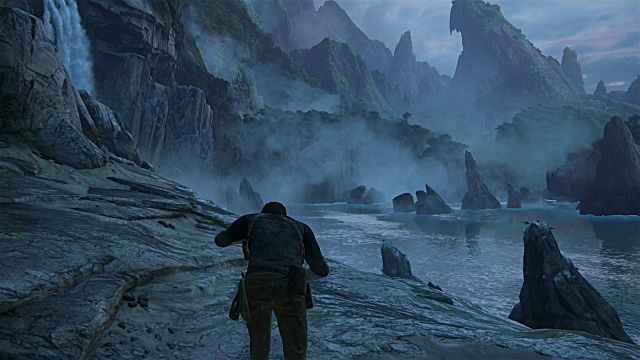 Uncharted 4 takes place just a few years after Drake’s Deception. Drake has retired from a life of treasure hunting and fortune seeking and is instead sinking into the realities of a common man’s life. 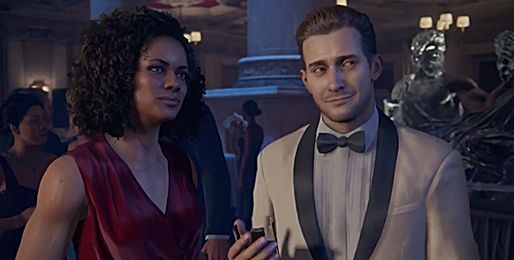 However, not long into the game we are introduced to Sam, Nathan’s mysterious older brother, who urges Nathan to return to his old ways, disregard the life he has built for himself, and seek glory one final time. In the global search for the treasure of pirate, Henry Avery, Drake and the player are faced with a myriad of poignant questions: How far is too far? What do we really want in life? Is glory worth sacrificing happiness and loyalty? Uncharted 4’s themes hit home for me as a player. It is rare for a video game to intrinsically cause you to reflect on your own life and choices, outside of its fictitious world. This amazing narrative is supported by a truly moving soundtrack and Oscar worthy performances from a wide range of characters. 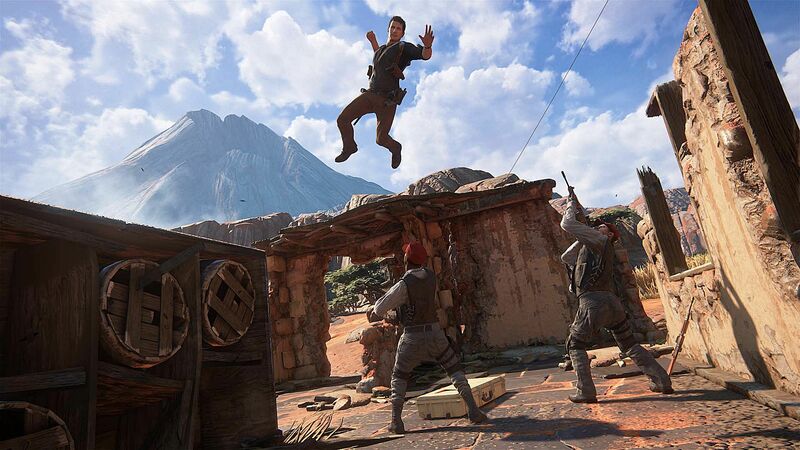 Uncharted 4 seeks to bring a humility and genuineness to characters created almost a decade earlier. Sully is no longer a wise cracking, cigar smoking sidekick, but a mentor figure, who shows genuine worry for Drake’s well being. Elena has transitioned from an annoying reporter to a doting yet empowered partner in Drake’s life. Nathan himself is no longer the stereotypical, action hero, every-man stereotype. He’s a real person, with desires, flaws, and a capacity to change. The same can be said for Uncharted 4’s villains. Rafe Adler isn’t the head of a shady organisation or an infamous warlord. He is a mentally unstable individual, who through heritage acquired far too much money for his own good. And Nadine Ross, his right hand and leader of military for hire Shoreline, provides a realistic reason for why there is an over inflated army trouncing around the world just waiting to be shot in quick succession. Uncharted 4 manages to keep the dazzling, over the top spectacle of previous games but grounds its characters and narrative in reality. A Thief’s End brings the graphical fidelity and stunning visuals of The Order 1886 to a world far broader in scale and non-linearity. 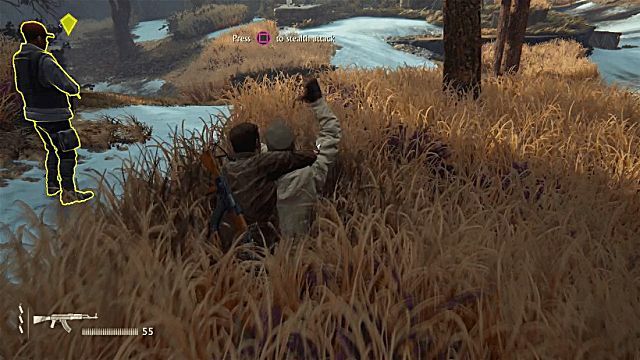 It is a game to truly marvel, which is why the camera feature which allows players to take images of the game at any point in the action, is a great addition. Moving through a lush blanket of ferns, watching a building explode into a thousand fragments, or walking towards an overwhelming Cliff side view. Each of these moments is breath-taking. Gamers will struggle to find a better looking game in 2016. 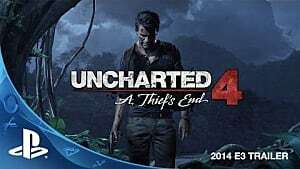 However Uncharted 4 is a video game, not a film. Therefore it cannot be judged solely on the quality of its visuals, acting or storytelling. Gameplay is obviously a key component in any title's success. 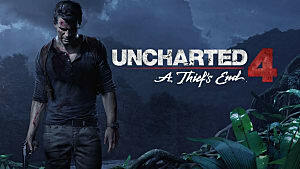 And once again A Thief’s End surprises me by creating refreshing gameplay that still feels Uncharted. Yes, there are the traditional scripted set pieces, linear corridor shoot outs and virtually unlosable climbing segments. Initially, I grew worried. With such a phenomenal story and tone, I didn’t want to be distracted by tired gameplay. In one of the first sections of Uncharted 4, I found myself running through the corridors of a foreign prison and gunning down guards with an AK 47. However, I could spray a lightly armored guard with a shower of bullets and he’d recover within seconds, ready to fight back. After experiencing the satisfying one hit take downs of The Last of Us, these bullet sponge enemies had me worried over the quality of Uncharted 4’s combat. However as I progressed, fear turned to enjoyment. Shortly after this sequence, a broader range of weapons become available in each encounter, many of these weapons such as golden pistols and shotguns providing devastatingly realistic kills. 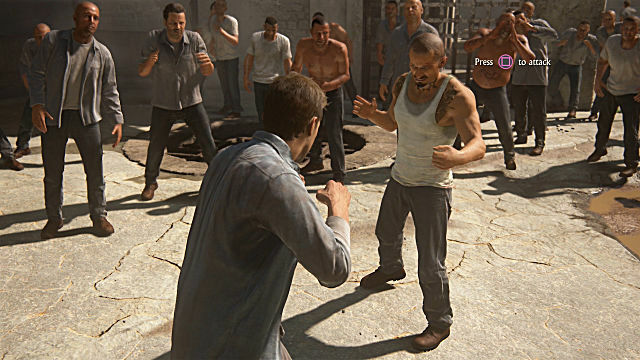 As for hand to hand combat, each punch feels as weighty and brutal as it did in The Last of Us--a touch so few developers are able to get right. However Uncharted 4 does plenty to spice up gameplay. There are three core components, each of which complement one another and add something new to the game. 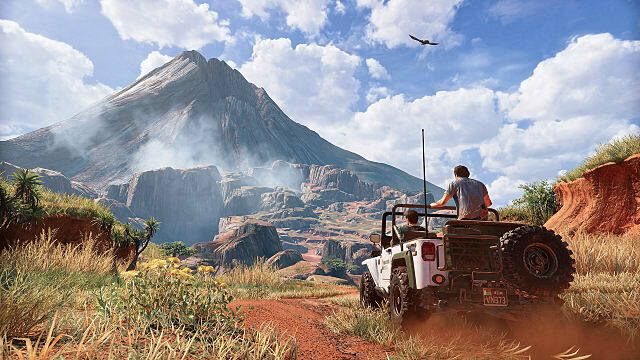 Yes there are segments where you can take control of a jeep or slide down the side of a cliff, but the three core differences are, the grappling hook, stealth combat, and open arena style encounters. 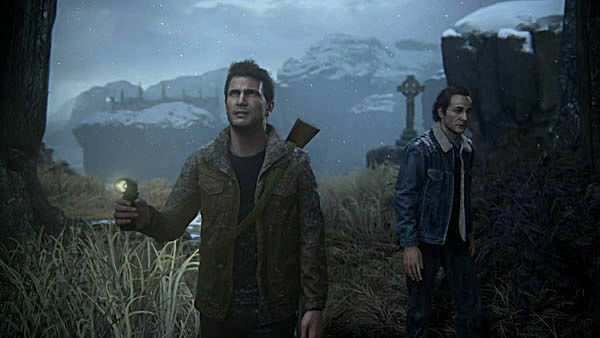 Along with its more scripted moments, Uncharted 4 adopts open encounters similar to those in Metal Gear Solid 5: The Phantom Pain. Players can approach these encounters in a multitude of ways from running in guns blazing, to surveying the location, tagging enemies and silently removing them from the situation one by one. The stealth combat is perhaps Uncharted 4’s biggest stumble. The problem isn’t the stealth sections themselves. Enemy A.I. is incredibly intelligent. Upon seeing Drake or hearing gunfire, they’ll rush to the location to track him down. However escape from site, find cover, and they’ll begin searching for you unable to find you but aware that you are close by. The process itself is incredibly fun and natural. However, the actual takedowns themselves are repetitive and uncharacteristic. 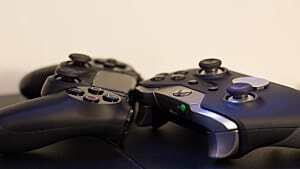 The hand to hand combat and shooting mechanics feel powerful, exciting and spontaneous. However, almost every stealth kill animation is identical. Grab an enemy, pull them down and quickly snap their neck. Not only does seeing this same animation over and over get tiresome, but it seems offbeat. All other fighting mechanics feel pulpy and intense. But watching Nathan Drake slink around snapping peoples necks (especially after seeing him horrified over witnessing death earlier in the game), just doesn’t feel right. The rope mechanic on the other hand feels right at home. It is more than just a gimmicky scripted set piece, as the rope can be used in these large combat encounters, to both escape from sight and fly in, drop down, and land a jaw shattering punch. These open encounters, mixed with stealth and rope swinging mechanics make Uncharted 4’s combat some of the most fluid in video games. Moving from stealth assassin, to gun-toting action hero, to rope swinging escapist feels natural and rewarding. The constant movement keeps the game tense and leads to moments that you wished you’d caught on film. Some have shown annoyance at the removal of the grenade counter mechanic where Drake could toss back a grenade thrown by an enemy. However, I believe such mechanics hinder the player’s ability to experiment, making them feel safe behind the same piece of cover. The fear of escaping an explosion or the knowledge that the A.I. is smart enough to flank you, leads you yourself the player, to be more creative. 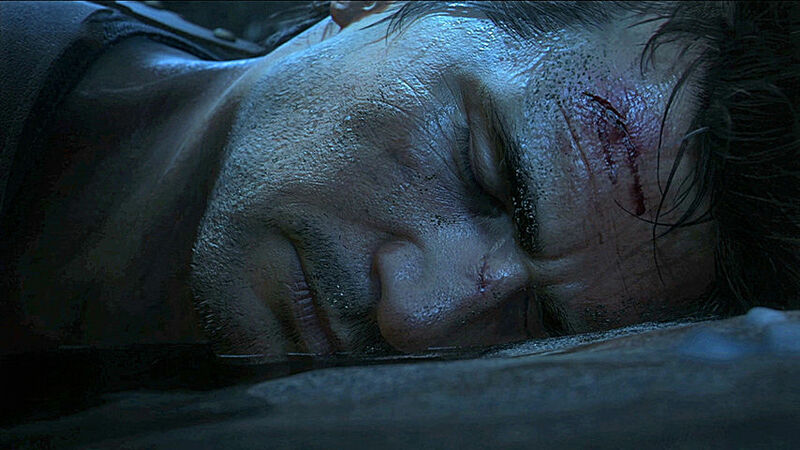 Uncharted 4: A Thief’s End is the swan song this series deserved. From stunning visuals, to awe inspiring set pieces, grounded moments of weakness, and fluid and organic gameplay. Uncharted 4: A Thief’s End is one of the greatest experiences games can offer. Coming from someone who never truly resonated with the series, you owe it to yourself as a gamer to experience this. Uncharted 4: A Thief’s End is the swan song this series deserved. From stunning visuals, to awe inspiring set pieces, to grounded moments of weakness. Great read. I am new to reviewing so I defo took some tips and ideas fro myour article on how to present a review.